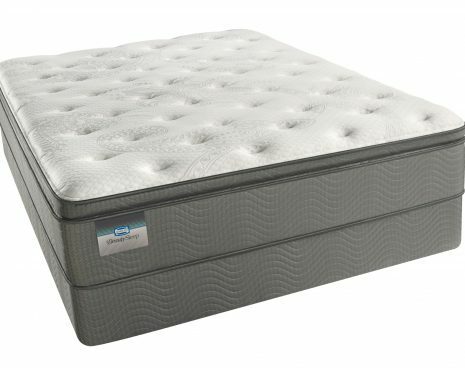 Soft, high-quality AirFeel™Foam assists with airflow and lends durability to the mattress. 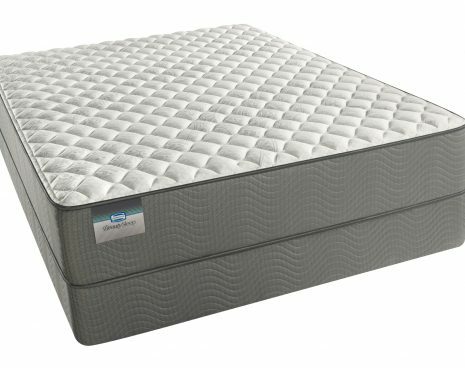 Exclusive wrapped coils at the heart of the mattress that adjust independently to the weight and contour of your body, providing long-lasting support and enhanced motion separation. Our GelTouch® foam is a soft, luxurious gel foam that provides soothing comfort like no other. 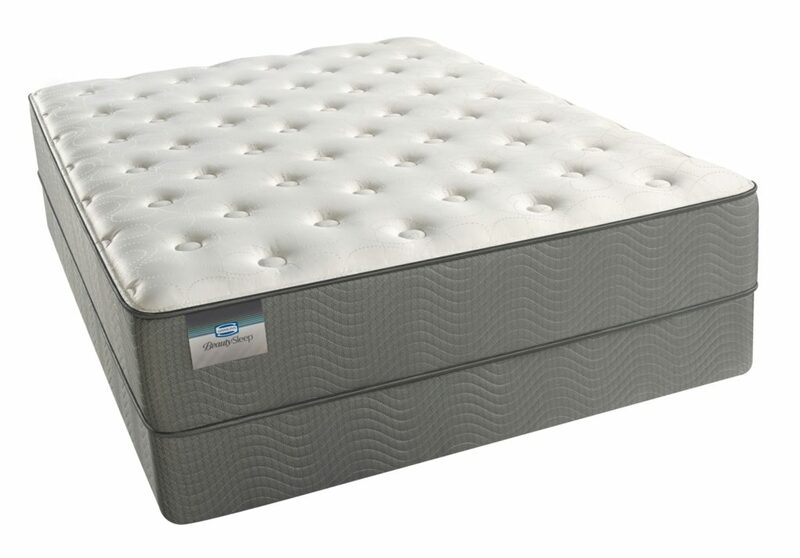 Our goal is to provide the highest level of professionalism matched with superior knowledge of the mattress industry. We value honesty & clarity in the representation of all our vendors and products. My Sleep consultants have full appreciation and understanding that a company is only as good as the promises it keeps to our valued clients. We take pride in taking care of our customers with a personal passion that separates us from our competitors. Everybody Sleeps! Find yours at My Sleep!